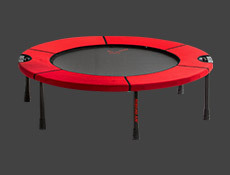 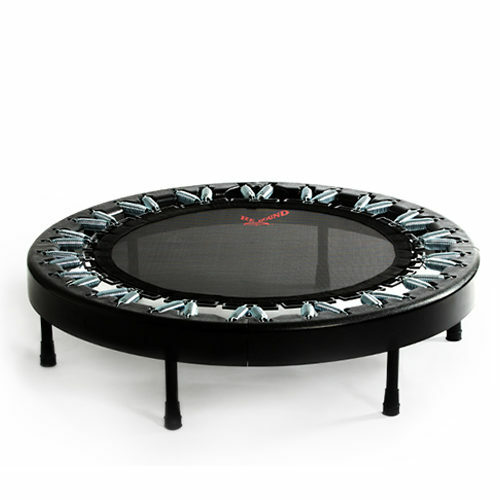 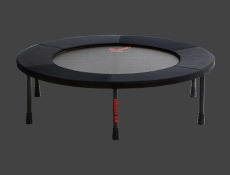 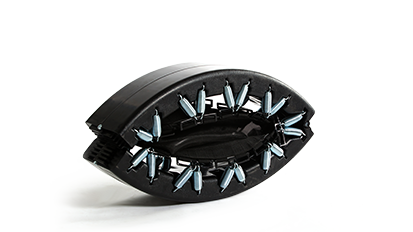 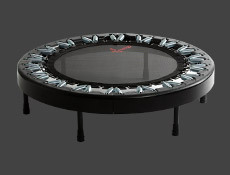 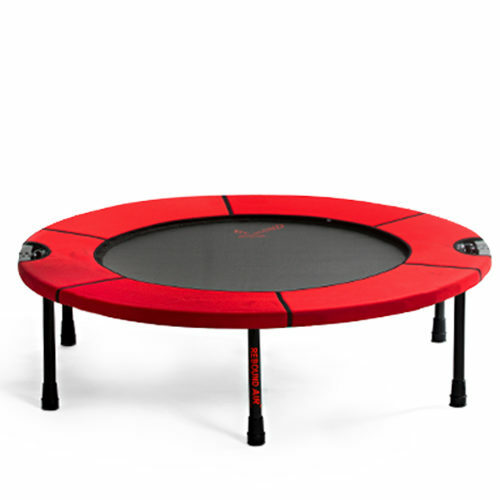 Shop from a variety of rebounder mini trampolines including standard, half fold, and the quarter fold Ultimate Rebound™. 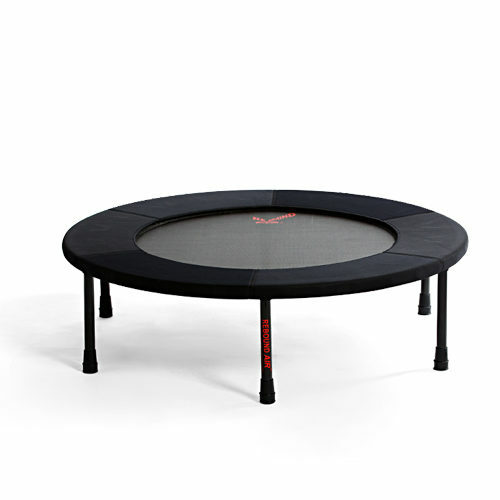 Benefits of mini trampolines: more fun, less joint stress & up to 68% more efficient than jogging. 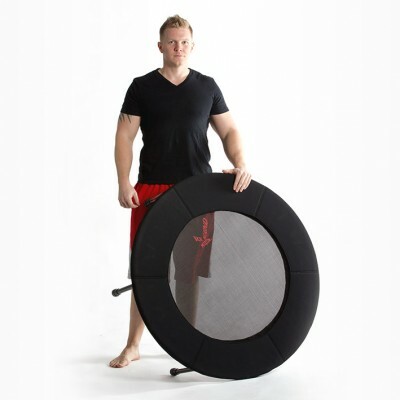 Our rebounders feature a limited lifetime warranty, 30 day money back guarantee, and include free shipping to the lower 48 states.